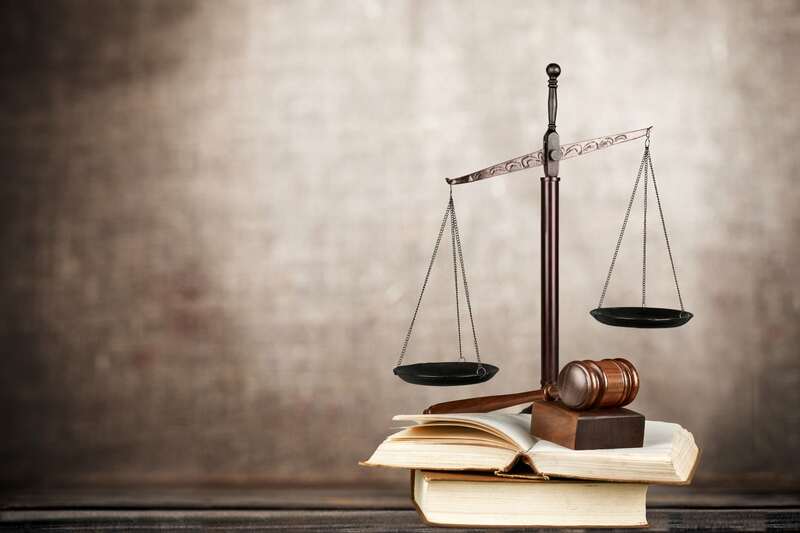 Our firm’s primary goal is to provide proper legal services on time in reasonable fee. We are fortunate to be able to dedicate our energy, expertise and experience to the furtherance of causes in which we believe. We fight to our level best to ensure that our clients receive the best results from the case. All our attorneys are highly skilled in handling personal injury law related issues. Even if your kind of case isn’t on this list, don’t hesitate to call us. 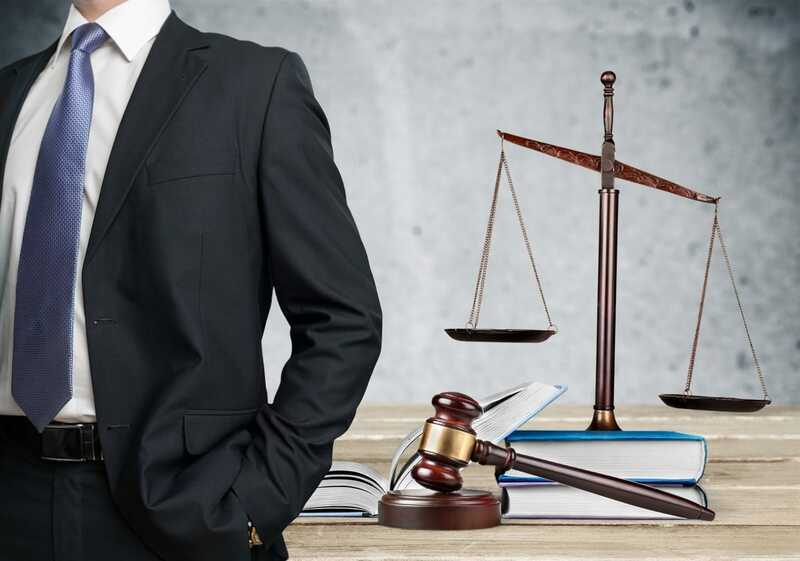 Our legal professionals have the expertise and experience to resolve your case successfully and achieve the highest recovery settlement possible. 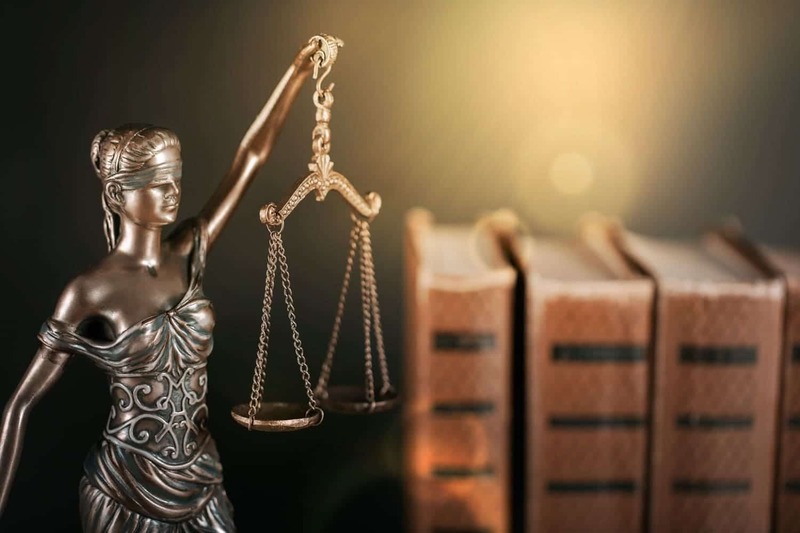 It is our main priority to assist you through the hard time and get justice for the injuries you’ve suffered by the recklessness or negligence of another person. Our lawyers are available 24*7 for you.